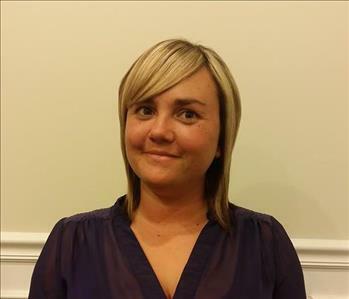 Melissa Alford is the Office Manager for SERVPRO of Douglasville. 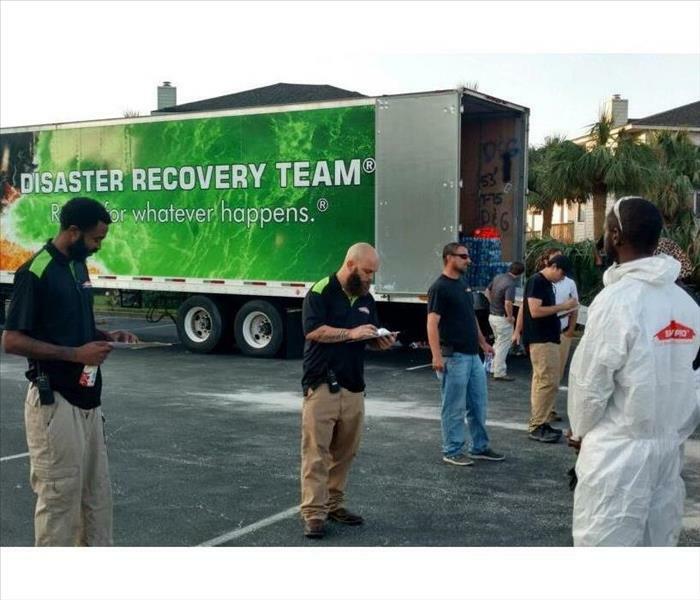 She has a combined 14 years of experience in the restoration industry and customer service and is certified as a Water Damage Restoration Technician with the Institute of Inspection Cleaning and Restoration Certification (IICRC). Melissa enjoys spending time with her family outdoors swimming, tubing, and riding four wheelers. She also enjoys cooking, reading, and volunteering with the Coosa River Basin Initiative. 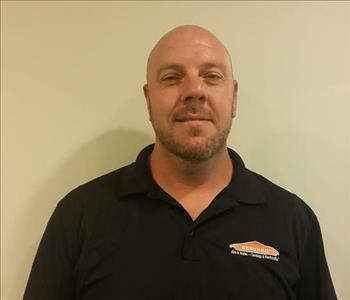 Johnny Butler is the Construction Supervisor for SERVPRO of Douglasville. He has over 15 years of experience in construction and remodeling and has been with SERVPRO for 11 years. Johnny enjoys spending time with his family, going to concerts and sporting events, being outdoors, and taking trips. He is a member of NorthPoint Church and coaches Little League baseball. 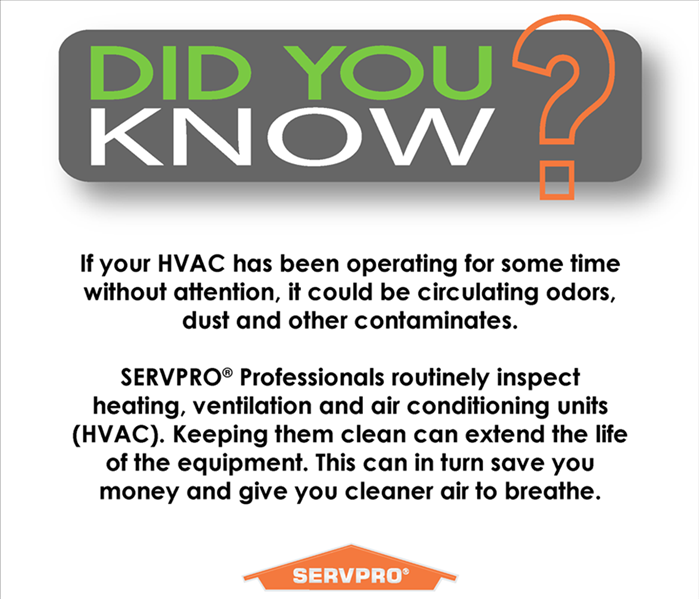 Michelle George is the Administrative Assistant for SERVPRO of Douglasville. She has 23 years of experience in the insurance restoration industry and has been with SERVPRO for 12 years. Michelle enjoys swimming, shopping, and riding four wheelers in her spare time.